When it comes to space exploration, workplace hazards come with the territory. But why would researchers choose to work in space to improve treatment for patients on Earth? It can be challenging to develop the vascular networks required for organ function. Typical bioinks have low viscosity at room temperature, and they solidify as they approach human body temperature. In the meantime, bioprinted structures need support so they don’t collapse. Researchers can use scaffolds to support thick tissues – but scaffolds can damage vascular networks. Bioprinting without gravity eliminates the risk of collapse, enabling organs to grow without the need for any scaffolds. 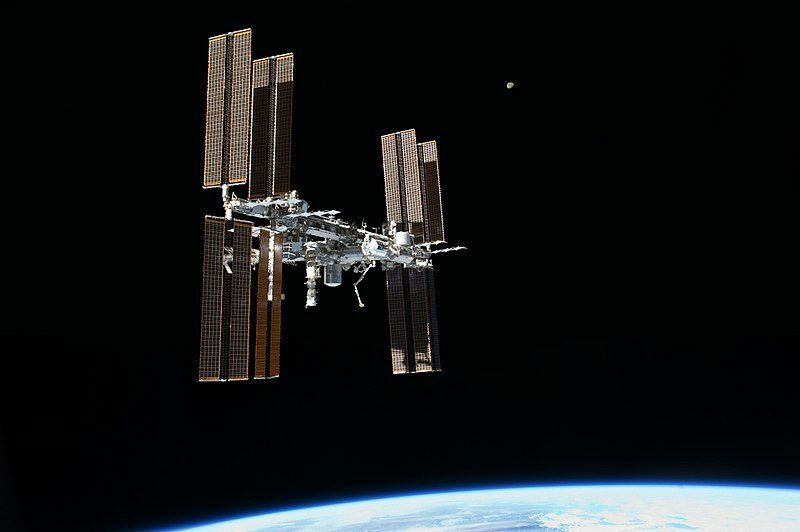 Some researchers believe that working in microgravity is the key to developing fully functional bioprinted organs. NASA will test that theory in May 2019, when they’re scheduled to launch a BioFabrication Facility to the International Space Station. “Our ultimate goal is to provide a solution to an organ shortage that causes an average of 20 people per day in the U.S. alone to die waiting for an organ transplant,” said Rich Boling, the project developer’s vice president of corporate advancement. The team will start by completing test protocols, and is planning to start printing whole organs in 2025. After that, bringing them to the clinic could take another 10 years. And even though rockets cost tens of millions of dollars per mission, NASA’s organs are still expected to cost less than what patients pay to treat chronic disease.